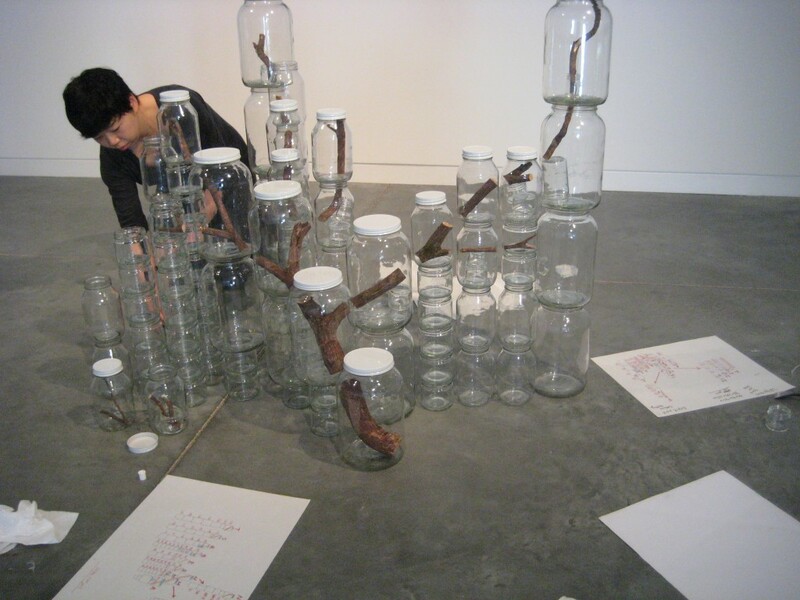 Meet CAM Raleigh’s opening exhibition artist Naoko Ito and learn about her vision for Urban Nature. The lecture is free with admission. Seating is limited in the classroom so plan to arrive early!